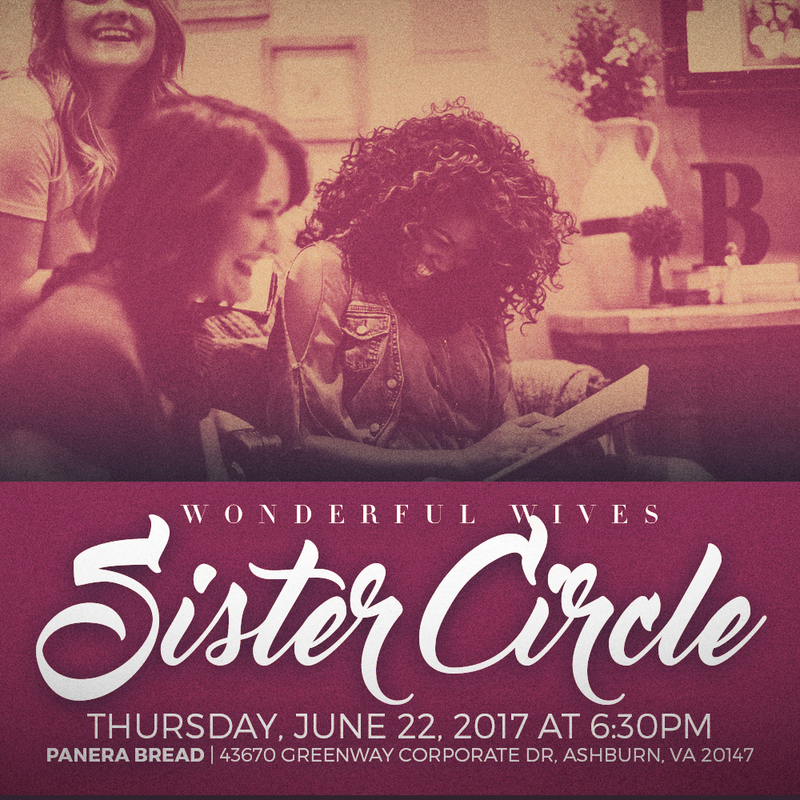 We promote sisterhood, support and marital success by providing a forum for married women to share the joys and challenges of being a wife, while also supporting one another as we journey through the various seasons of womanhood and marriage. Provide encouragement and support to women who may have lost hope in their marriages. Have regularly scheduled gatherings that include discussions, interactive activities, and other creative sharing opportunities. Encourage and engage women through our Facebook page, blog and website. 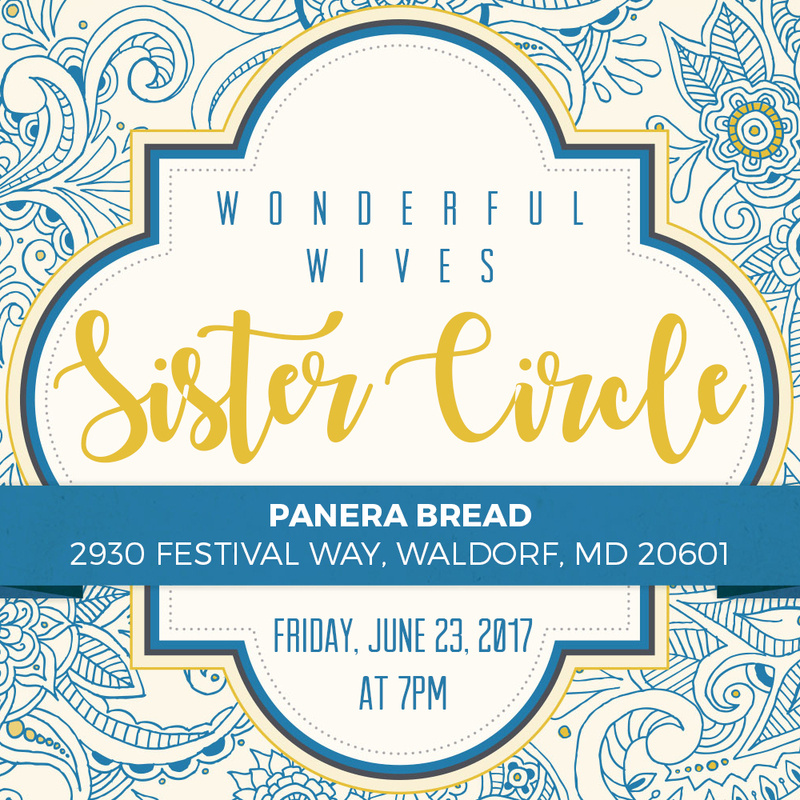 Organize Sister Circles for those that desire to be a part of a smaller community of women that share the goal of becoming a W.O.N.D.E.R.F.U.L. Wife. However, we are not moved by society’s opinions or judgments! We are determined to develop bonds of sisterhood that will encourage and empower us to grow as women and support us as we strive to become W.O.N.D.E.R.F.U.L. Wives. Are You Ready to be Radical? Love has the power to change hearts, lives, AND marriages! In 2017 we are determined to love with a RADICAL LOVE that will result in RADICAL change in us, our husbands, our marriages and our lives…. Are You Ready to be Radical??? We are a ministry community conceived, birthed, walking, thriving and ABIDING by faith to do the will of God and to Advance His Kingdom. Our mission, purpose, as well as, our prayer, is that we will all live, walk, and pursue our Kingdom Destiny, ALL BY FAITH!! !